North Texas Web Design specializes in custom, affordable and professional website designs serving customers in Arlington and throughout North Texas and the United States. 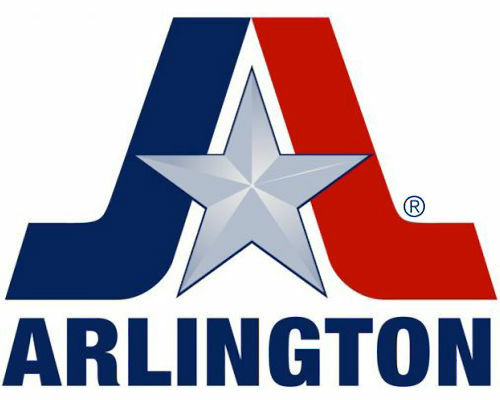 North Texas Web Design has been in business and servicing clients in Arlington, Texas since 2004. We have developed the reputation for highest quality in product delivery as well as Customer Service. Every WordPress and Magento website we deliver comes with complimentary Dashboard training using Go To Meetings – allowing our Arlington customers to become independent in managing their online store. We have extensive experience working with WordPress to build customized websites for our Arlington clients – including both traditional websites and eCommerce websites. If you are a Arlington Business Owner and need a new website – or simply have questions about your existing website – give North Texas Web Design a call at 214-534-6830.